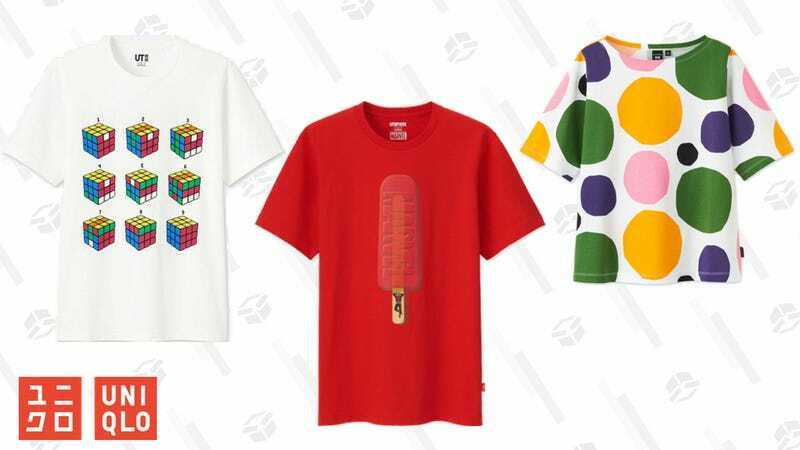 Uniqlo may be known best for excelling at temperature-controlled garments and bringing minimalism to the masses, but their collaborations on graphic tees are also pretty awesome. Right now, pick up graphic tees, in both men’s and women’s styles, for just $10. This includes their Disney and Marvel collections, as well as their new Weekly Shonen Jump 50th Anniversary releases.